Last edited by tuttle on Mon Jan 14, 2019 9:52 am, edited 1 time in total. Could only vote for 1. Fix your poll. 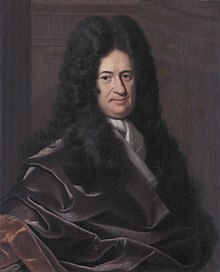 Leibniz - Call me shallow, but I just can't support that hair. Tesla - people that own his cars are so pretentious I just can't vote for him. 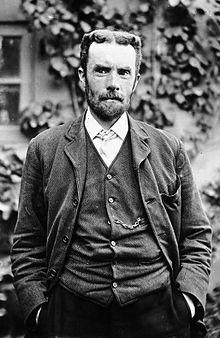 I'm reading one of the few biographies on Oliver Heaviside. "This is not a "gee-whiz" book, the sort of biography that Nikola Tesla has, for example unfortunately received. 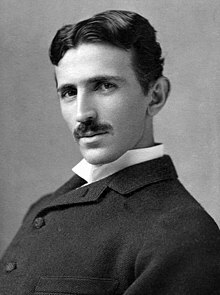 Tesla has attracted mathematically shy (in my opinion) biographers precisely because he was strictly an intuitive genius whose greatest insight, the rotating magnetic field, came to him in finished form (as far as he took it) literally "in his head." 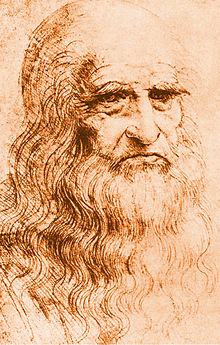 He neither used nor needed analytic reasoning. If Tesla ever performed a mathematical analysis, or displayed even the slightest comprehension of Maxwell's theory, I am unaware of it. This is not meant as a criticism of Tesla (he was, indeed a genius, and the fact that he lived his life promoting a self-aggrandizing fantasy world just makes him all the more interesting), but it goes far in explaining some of his biographers, who wouldn't know a rotating magnetic field from the stationary football kind. 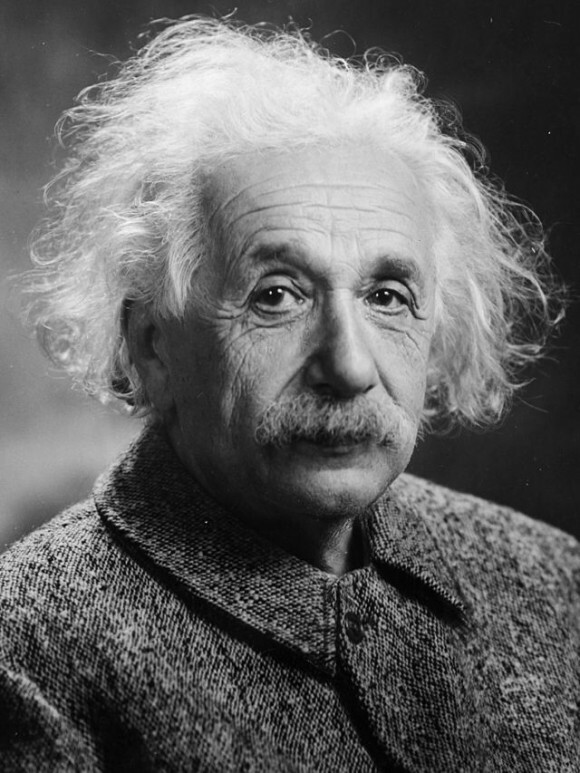 How much easier it must have been for those writers to ramble on about Tesla's crazy talk of "rings around the Earth," "death rays," and the "telegeodynamic oscilaltor to destroy the Empire State Building," than to get intot he real scoop on multiphase power! When such writers take a look at what Heaviside did, why they must slam his books shut in horror and try to recover from "math anxiety" buy reading an issue of The National Enquirer. -- From Preface portion "A Note on Mathematics" of the Biography by Paul J Nahin: Oliver Heaviside: The life, Work, and Times of an Electrical Genius in the Victorian Age"
We need more love for Naismith. This should be a slam dunk. Between Heavyside and Tesla there is no contest. Tesla captivated the public imagination. 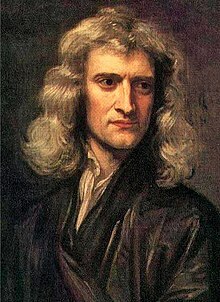 They’re still fighting that one out in the afterlife, but I’m going with Newton. 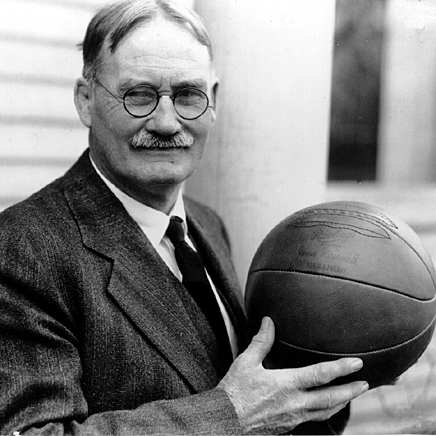 Naismith didn’t even know how to dribble. He also knew nothing of the 3 point line. Still. He was a baller.